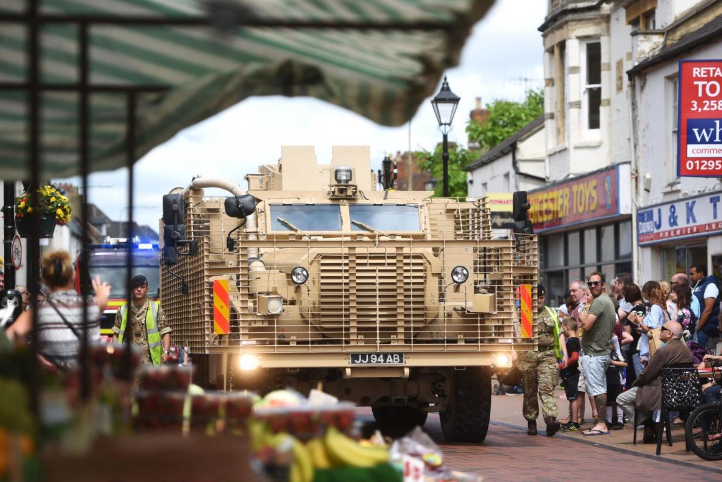 Britain Readying for Brexit or Staging for War? “More than 10,000 military personnel, 35 warships, 5 submarines and 59 aircraft and helicopters from 13 countries will take part in Exercise Joint Warrior until 11 April. Propaganda media is not going to tell you that fake news and the Queen’s Privy Council are the enemies of the people of the world. I don’t think the Dems are going to let this thing rest. They don’t care about the country, the people or the money they will spend to keep this going for as long as they can. Ross had it figured out way back then. They will never stop even if it means even more defeats for them. They are too full of hatred for Trump to think rationally.